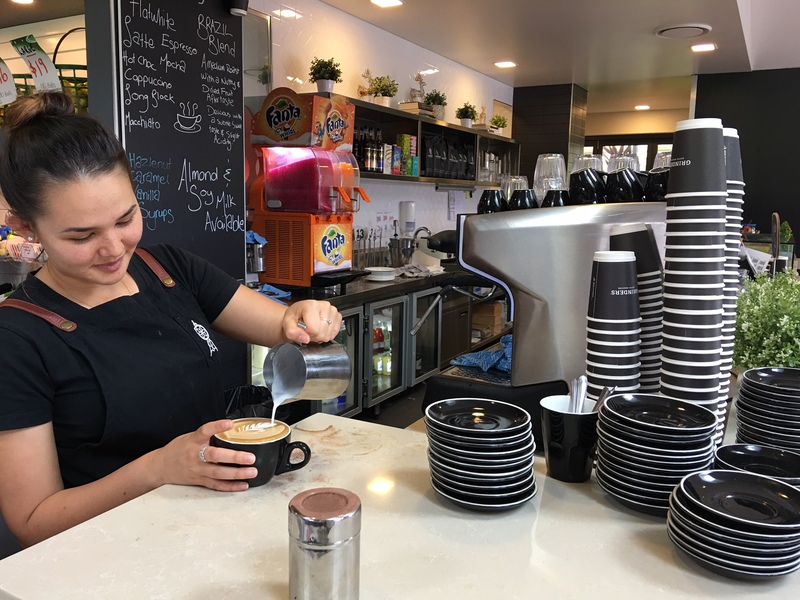 Bunker Cafe – Thornleigh’s Best Cafe! Bunker Café is open seven days a week and offers a range of light meals including wraps, paninis, pies, sausage rolls, sandwiches, fruit salads and a selection of pastries and cakes and the best Grinders coffee. Our complimentary wi-fi allows you to check your email or catch up on the latest news while you relax and enjoy a coffee and a bite to eat. On a nice day you can also enjoy the Bunker’s large outdoor terrace, which is also a great area for corporate functions. 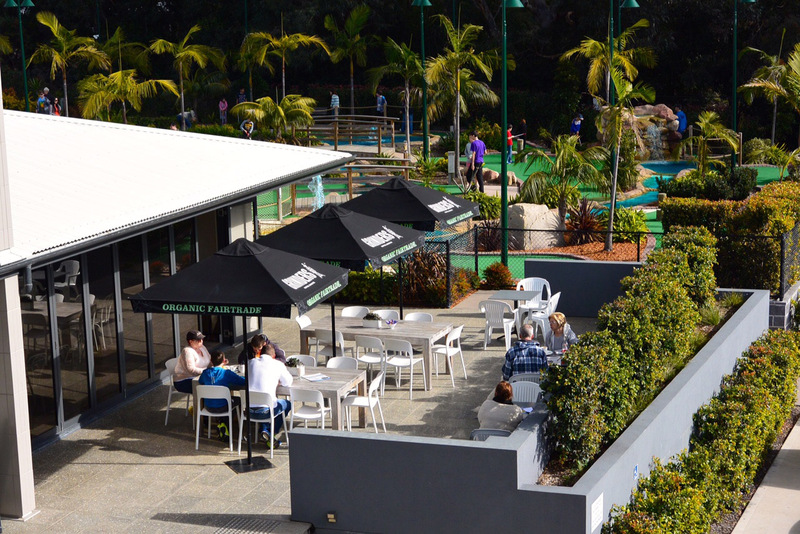 Sit down and enjoy our coffee while the kids have round of mini golf or after a hit at our driving range – the pastries and cakes are of course a great addition and you can see the children from the cafe yet they won’t be able to see your cake! We also have a separate function room that can be hired out for special events or private parties. We also provide catering depending on the occasion. For all enquiries please call Thornleigh Cafe on 9875 5445.